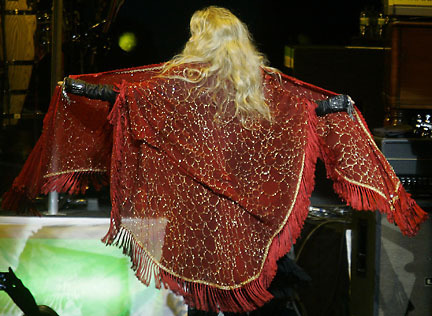 There's something downright magical about Stevie Nicks' unmistakable voice and charismatic stage presence that puts audience members on the edge of their seats with a single note or signature spin of her glitter-laced shawl. 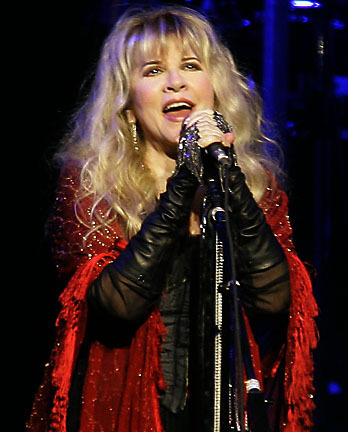 In the case of the In Your Dreams tour, the solo star and longtime Fleetwood Mac co-leader weaved a hypnotic musical spell over 110 action-packed minutes that revealed her songwriting is still as sharp as ever, with old hits standing up as though they were written yesterday. Opening with "Stand Back" set the ideal tone for the evening, pumping out massive guitar grooves and chunky bass lines all wound around Nicks' gloriously gravely pipes. She then jumped straight into the present to unveil the equally magnetic "Secret Love" from her first studio CD in ten years, adapting a folk-tipped modern rock motif that could've easily been in the current company of her proteges Sheryl Crow, Vanessa Carlton or even Taylor Swift. A little later, the sultry singer turned in the ultra-infectious mid-tempo cut "For What It's Worth," which once again highlighted her poetic song craftsmanship and a timeless tradition reminiscent of "Landslide" or "Silver Springs." 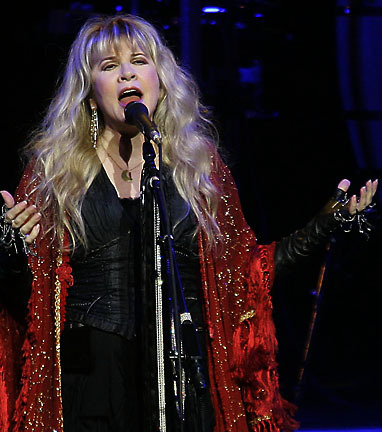 When it came to past Fleetwood Mac crests, Nicks put her own spin on the soft pop staple "Dreams," the psychedelic "Gold Dust Woman" and a rearranged, momentum building take on the tender ballad "Rhiannon." Yet it was the new cut "Soldier's Angel" that served as an emotional apex, chronicling the myriad of emotions the troops have faced in both the line of duty and the aftermath of injury, all wound around a bluesy guitar growl. 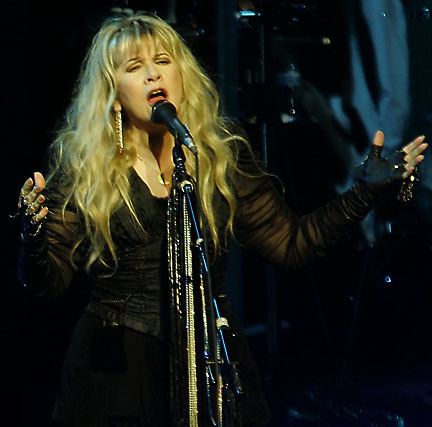 That stripped down tone carried over to the classic "Leather and Lace," which may have missed out on duet partner Don Henley, but still had Nicks' more than competent vocal coach conveying its romantic story of opposites attracting. Even more enduring was "Edge of Seventeen," extended perhaps a little longer than needed, but nonetheless explosive with its guitar-doused dance direction that's since been sampled from Beyonce's old girl group Destiny's Child. 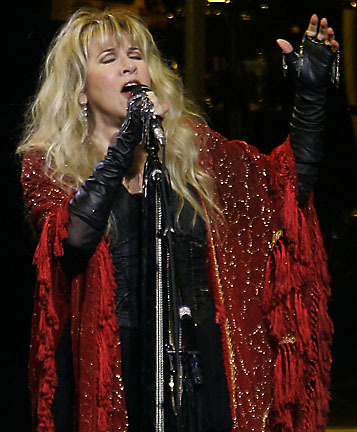 Surprisingly, Nicks encored with the contemplative encore "Love Is," but it was still a satisfying reminder of the singer's unwavering delivery and meticulous craftsmanship that hasn't just made her an inspiration for other women in rock, but a very pillar of the entire genre regardless of gender.